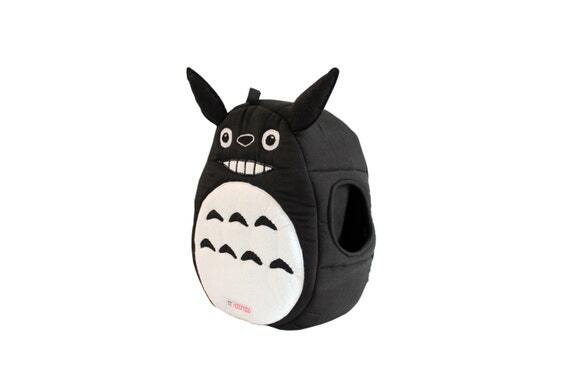 Home » Ghibli for Pets » Totoro Pet Bed- For Dogs, Cats, Hedgehogs and Ferrets! 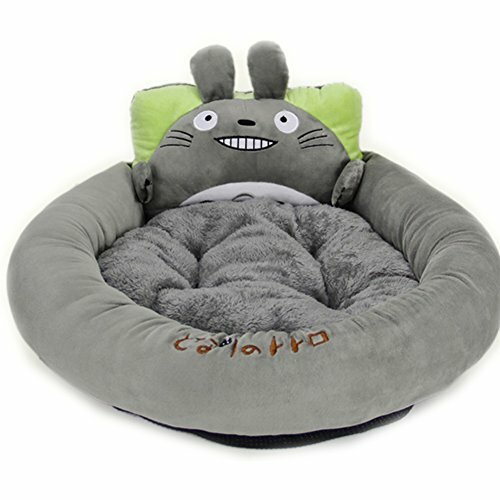 Let your four legged friend sleep cozy and safe in a super cute Totoro Pet Bed! Good for cats or dogs…Hedgehogs or Ferrets these adorable beds come in a few different sizes so you can find the perfect bed for your best friend. 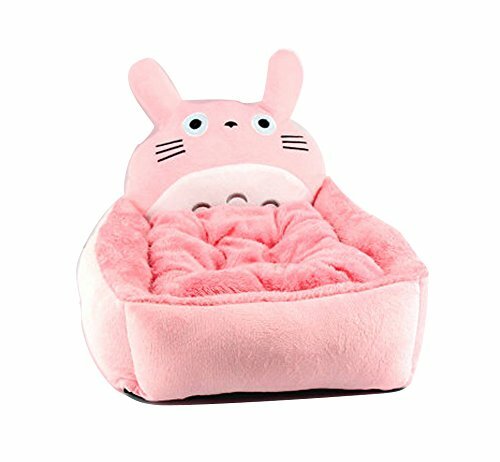 I’m sure fans of My Neighbor Totoro will agree… having a sweet Totoro Pet Bed in the home is the perfect accessory for your pet! 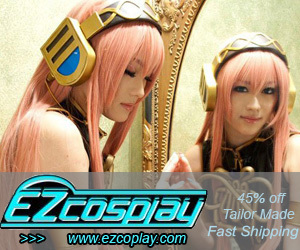 You can even choose from different styles and colors! Some are furry, others have smooth fabric. Most are grey or brown, but you can even find one in Pink for the girlie dog or kitty in your world. 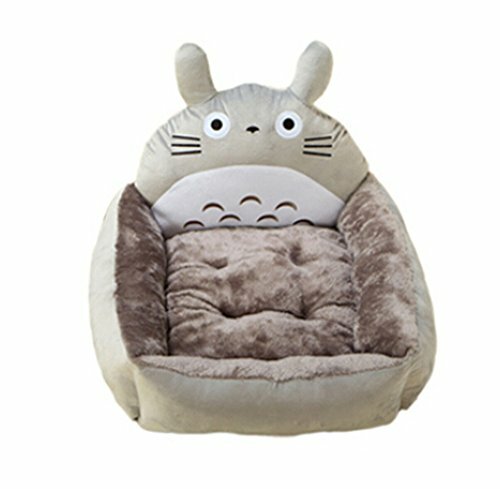 All of the Totoro Pet beds are sturdy enough to hold up to use, yet they are soft and cozy, for the perfect nap. In most, the center mat can be removed for washing washing… but all of the beds can be washed in a washing machine. Just be sure to hang them up to dry so they don’t get worn out in the dryer! 1.4 Dress your Doggie in Totoro Pajamas? 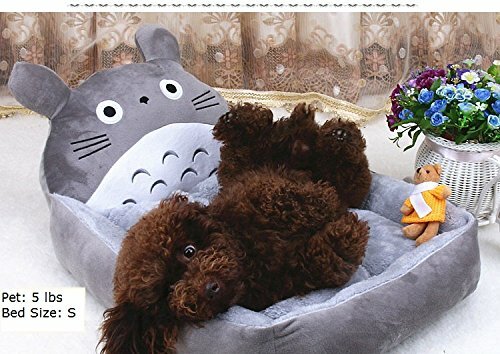 1.5 Getting a Totoro Pet Bed for your Pup? 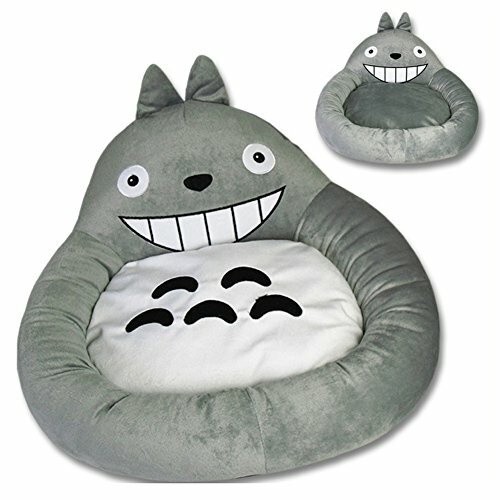 Why not get a Totoro Bed for yourself too! 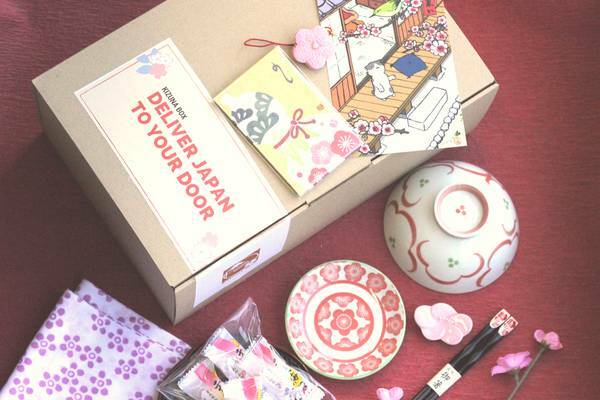 Medium dog, little dog… or maybe you have a cat (like Jiji from Kiki’s Delivery Service?). These beds are sure to be a comfortable place for your best animal friend. If you have a little dog or cat, these are the beds you are looking for. They come in grey, brown, and even pink… and are suitable for pets 6 1/2 pounds and under. 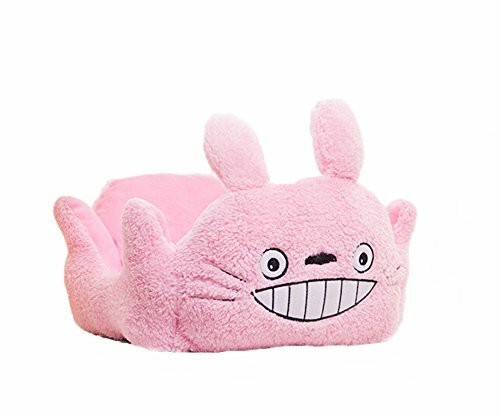 You could even put one of these Totoro Pet beds up by your pillow… or on the sofa… to keep them safe and cozy while hanging out with you. 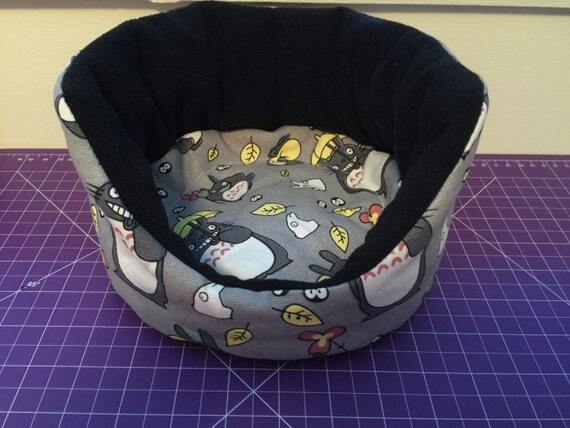 For slightly bigger doggies… or if you have a cat that likes to sprawl out! The perfect bed for your Guinea Pig, Chinchilla, Ferret or Hedgehog. These little beds are hidey holes for tiny animals. 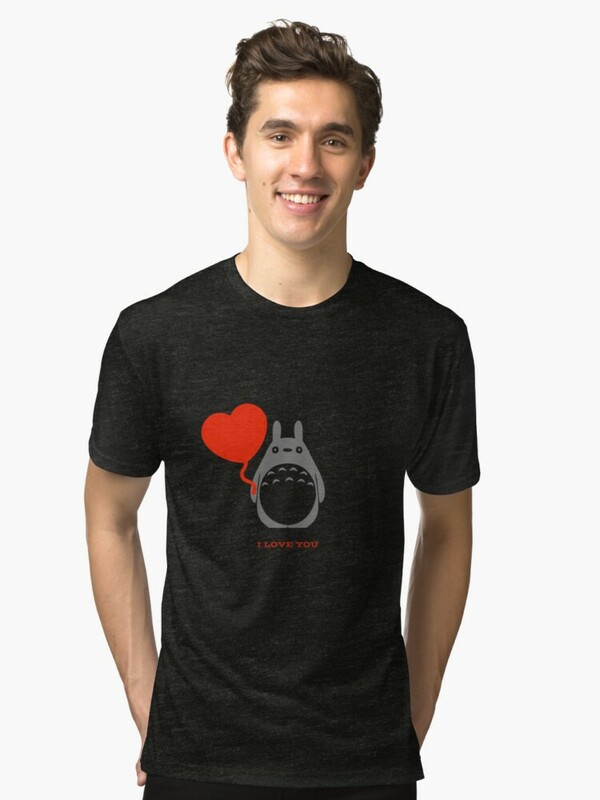 Dress your Doggie in Totoro Pajamas? 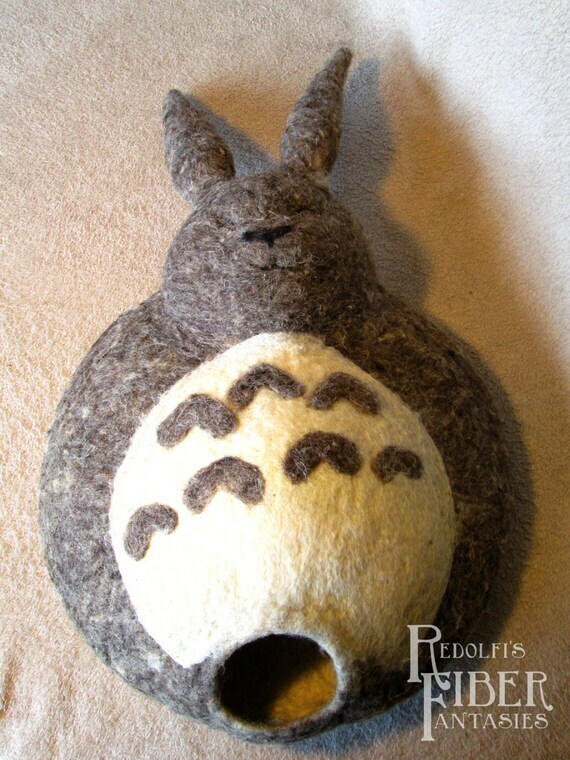 Getting a Totoro Pet Bed for your Pup? 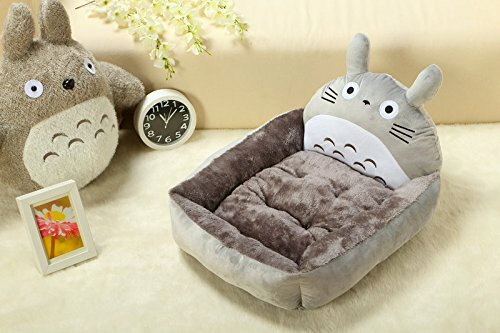 Why not get a Totoro Bed for yourself too!